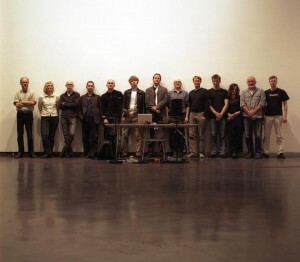 The first freq_out installation in three years will occur in Stockholm at the Moderna Museet in February 2012. 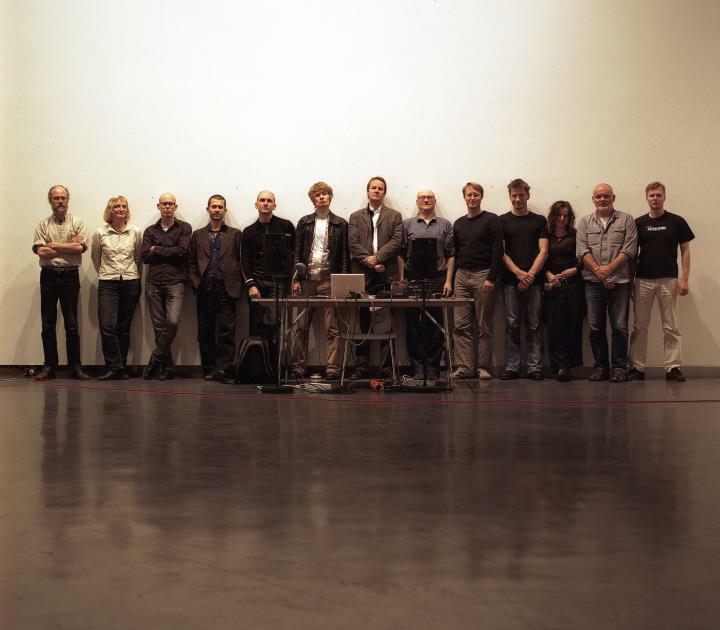 For freq_out 8, curated by Carl Michael Von Hausswolf, the participating artists will include JG Thirlwell, Jacob Kirkegaard, Mike Harding, Jana Winderen, Finnbogi Pétursson, Kent Tankred, Franz Pomassl, Maia Urstad, Brandon Labelle, Permagnus Lindborg, Petteri Nisunen and Tommi Grönlund. freq_out is a sound installation comprised of 12 individual sound works each utilizing a specific frequency range, made on site, and amplified to act as a single, generative sound-space. The last freq_out event, freq_out 7, took place in September 2008 as part of the Happy New Ears festival in Kortrijk, Belgium. Previous freq_out actions have occurred in Berlin, Paris, Chiang Mai, Budapest, Copenhagen and Oslo.